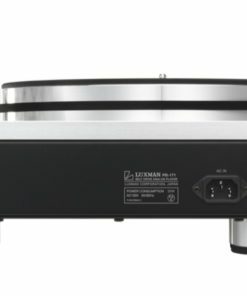 Luxman's PD171A turntable builds upon the PD-171 with improvements to the chassis, motor, drive circuit and bearing section. 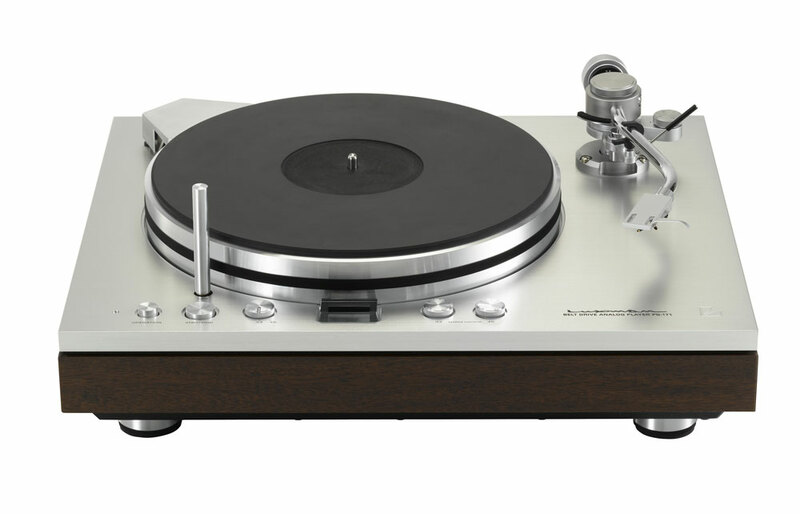 Since the highly admired introduction of the PD-171 into the market in 2011, Luxman turntables have been renowned to deliver a sense of atmosphere that can only be achieved through the medium of vinyl, that every vinyl enthusiast strives to achieve. 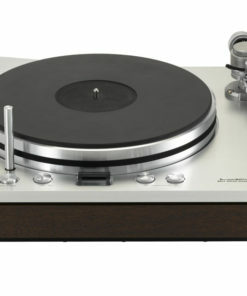 The Luxman PD-171A turntable now has a highly rigid main chassis and heavy base ensuring stable rotation. Additional improvements to the motor, drive circuit and bearing section have also been made. 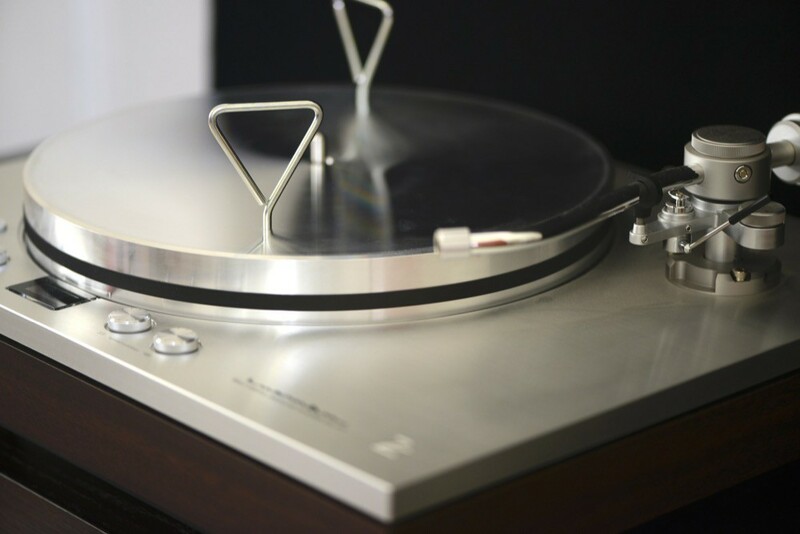 The LED light on the LHS of the platter is detachable. 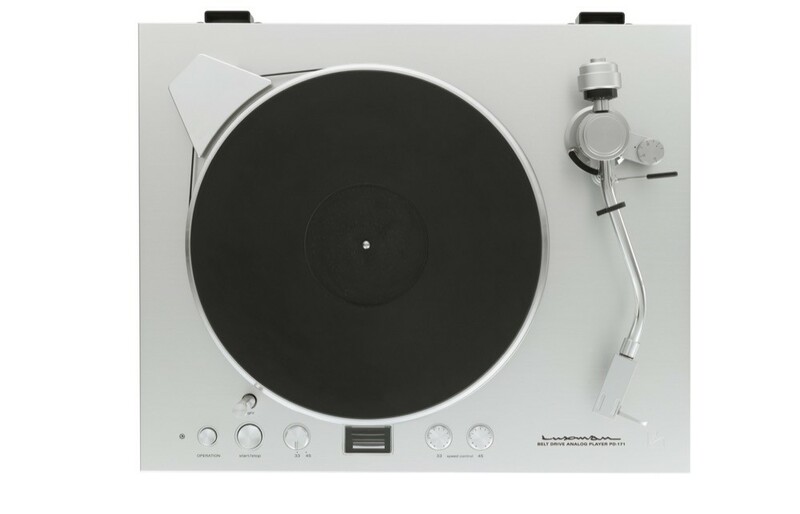 No more fumbling in the dark trying to locate track # 2. The lamp is a soft orange and is very effective at showing where the tracks are located. 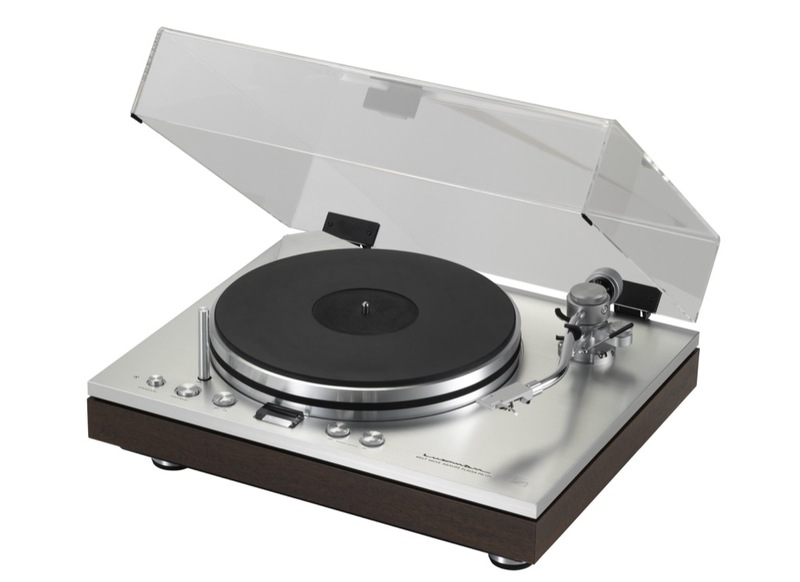 Right in front of the platter is the stroboscope window – speed adjustment is on the RHS of the stroboscope window. When you look into the window, you are actually looking at a mirror, which shows you the numbers 33 or 45 printed underneath the platter. on the outer diameter. When the speed is correct the numbers are static. 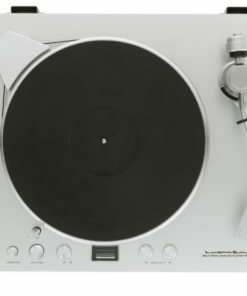 Simple but extremely effective. 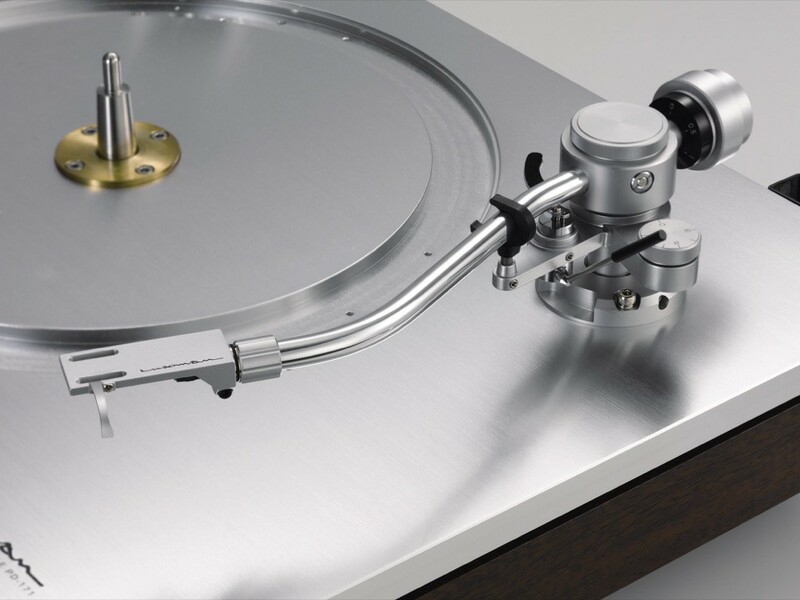 Detachable 4mm acrylic dust cover is on hinges, but for best sound quality, we recommend removing the dust cover completely during playback. The aluminum top plate is 15mm thick (almost 5/8″). 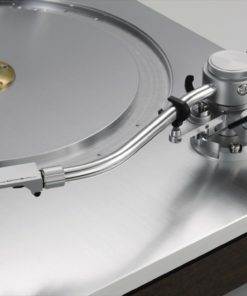 Both the tonearm cable & AC power cord are detachable, allowing an easy path to upgrade. 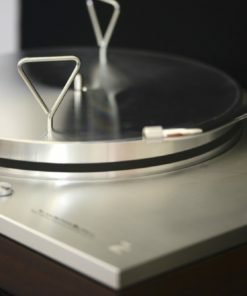 High quality, oxygen free Luxman phono DIN to RCA cable, is supplied with a strain relief under the plinth. It is however detachable, in case you prefer to use another brand of phono cable. 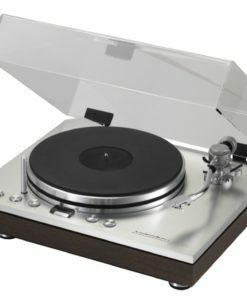 My best turntable ever, very solid, excellent performance and very beatifull design with excellent construction using quality materials. Purchase while living in Taiwan in 2017 and very happy.